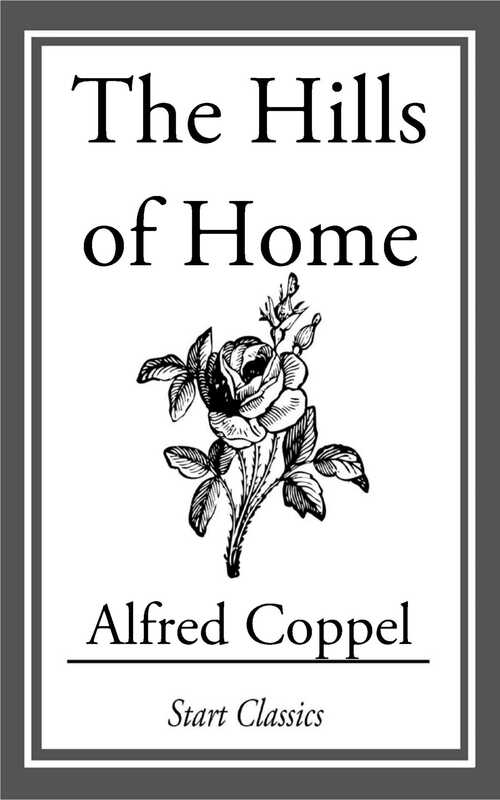 Alfred Coppel was a science fiction writer in the middle of the 20th century. He wrote adventurous stories for numerous pulp magazines. Other works by Coppel can be found under his pseudonym Robert Cham Gilman. This is one of those stories.